1. Workers participating in Japanese market will be trained Japanese language free before taking an exam (about 6 million dongs/ 1 course). 2. Workers participating in Taiwanese market will be trained Chinese language free before taking an exam (about 2 million dongs/ 1 course). 3. Workers for other market such as Algeria, The Middle East,….will be trained language free and improved knowledge of culture, legal of host country. 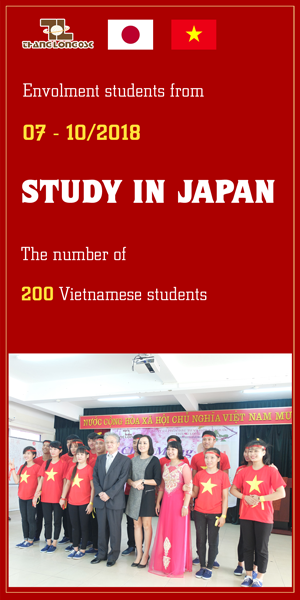 For Japanese market (trainee, student, technician,…) will be supported 5 million dongs/person. For Taiwanese market (worker, housewife) will be supported 3 million dongs/person. This policy aims to reduce defrauding of brokers which is rampant in labor export market which jeopardises states agencies as well as reduces the truth of customers recently. 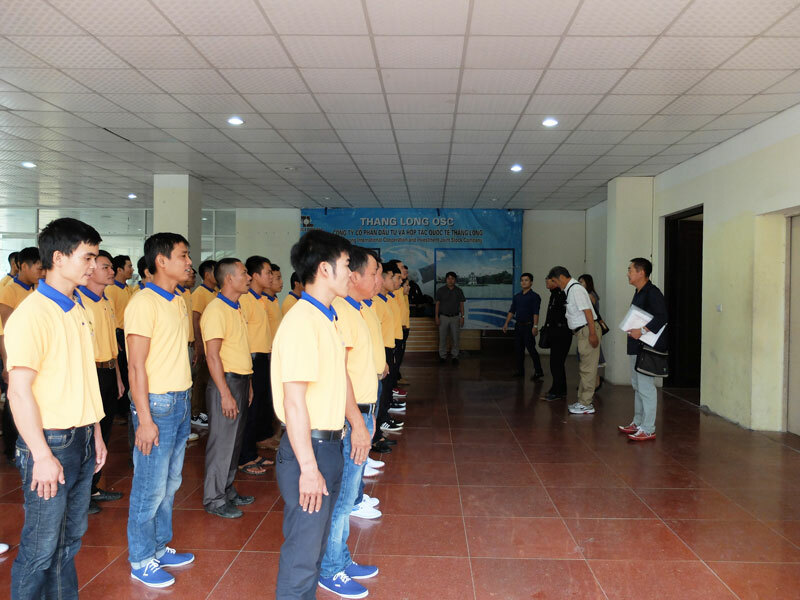 The workers who have demand of labor export should directly contact on website: thanglongosc.edu.vn or hotline to protect rights and avoid to be defrauded. 5. 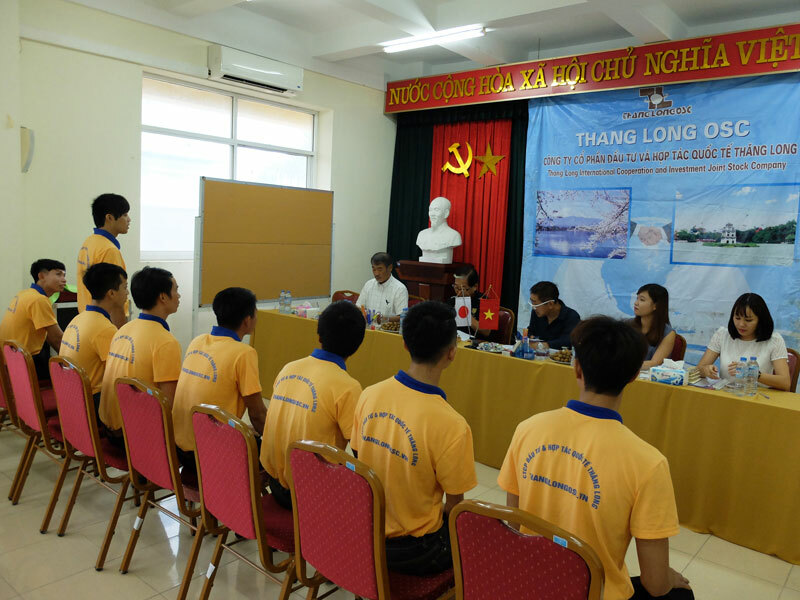 In addition, Thang Long OSC also support workers to borrow bank with the lowest interest rate if workers need. 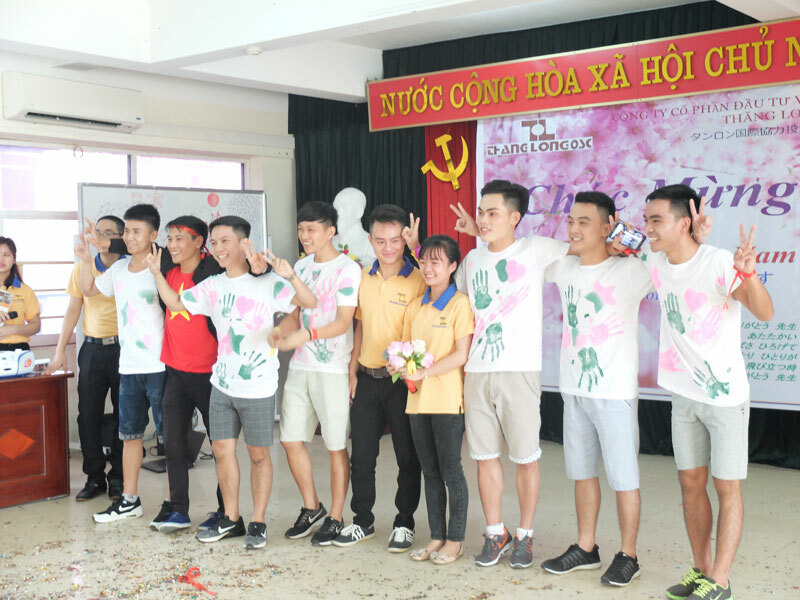 At the same time, Thang Long OSC commits to apply the lowest expenses without incurring add expenses; always be with workers in the time of work abroad; 100% introducing job after returning to Viet Nam. 6. 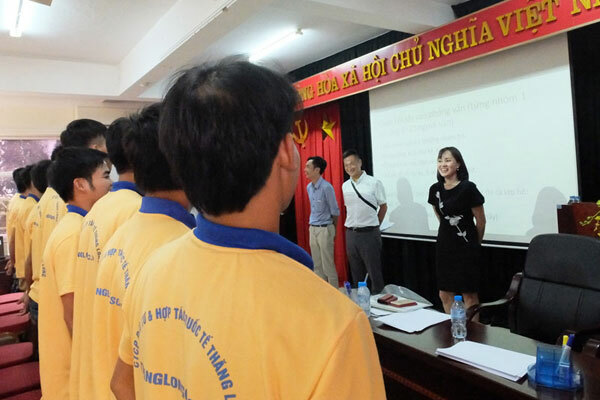 All workers who believe in Thang Long OSC’s quality service and register to join the program of learning language, culture, legal, soft working skills in a friendly environment with complete infrastructure. 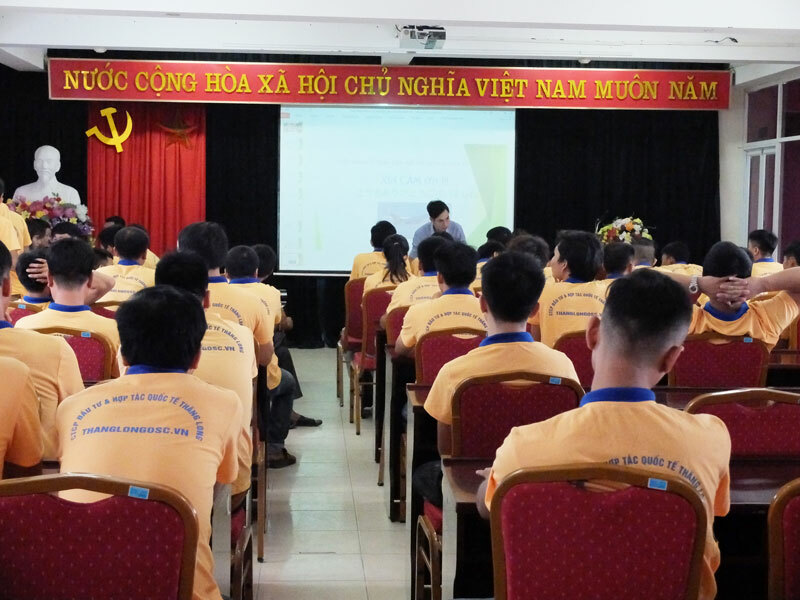 Besides, Thang Long OSC also improves service qualities, extending market through the methods of developing organizational structure, finance, management and protection worker’s rights. 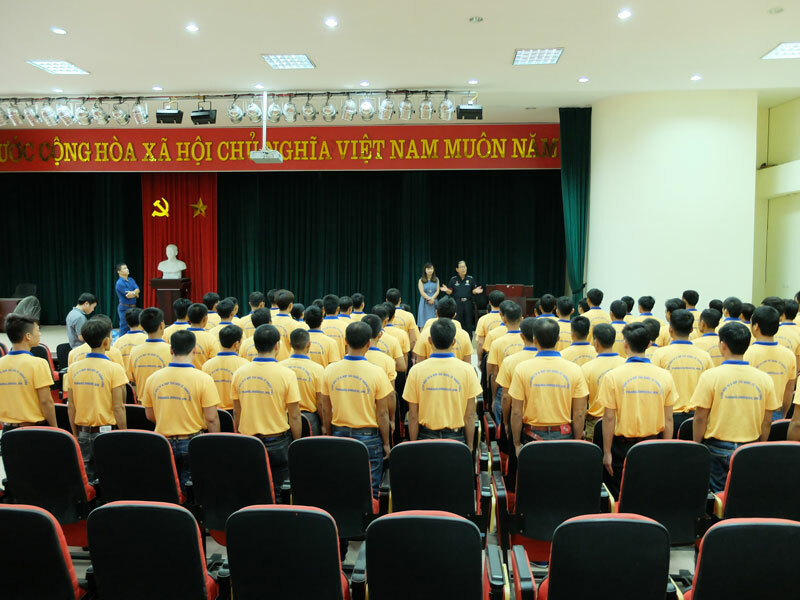 Thang Long OSC’s guideline is to focus investment in training, and orientation education for worker in order to equip necessary knowledge to meet the requirements of work, and improve worker quality going to work abroad, then raising prestige, reputation of Vietnamese’s worker in the world and making impressed for partners. 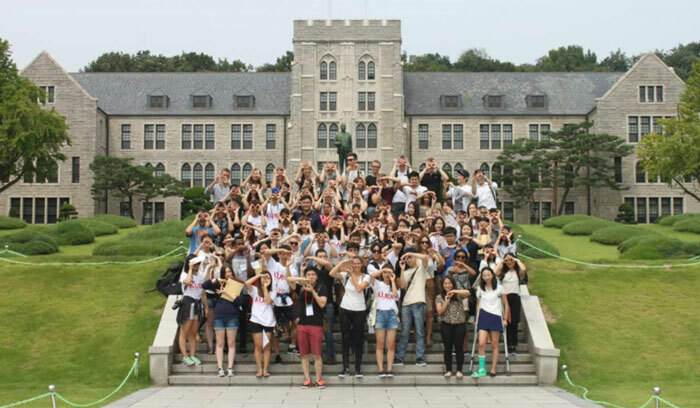 Supporting expenses for document such as: visa, passport, medical certificate,…maximum 750,000 dongs/person. Providing the best consultancy service to bring high income jobs. 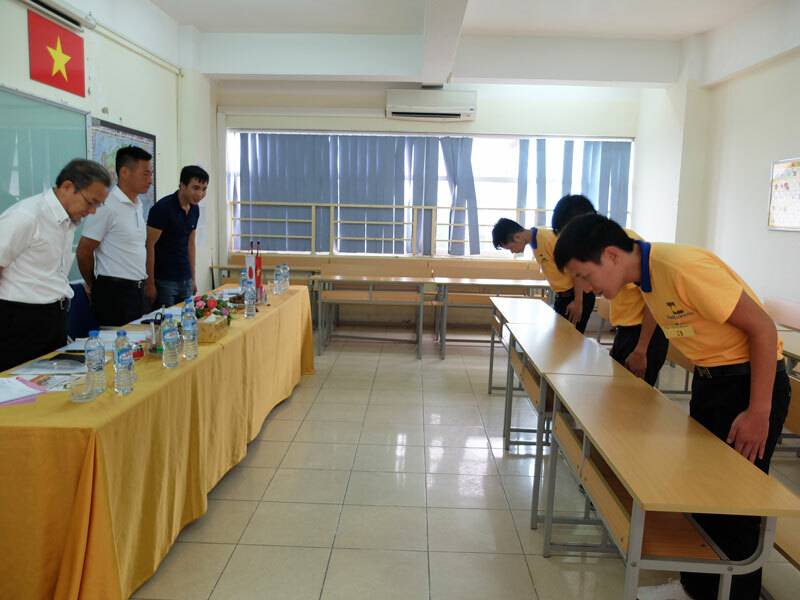 Continuous order exam with the best quality. Teachers are professional with many experience, and dedicated.